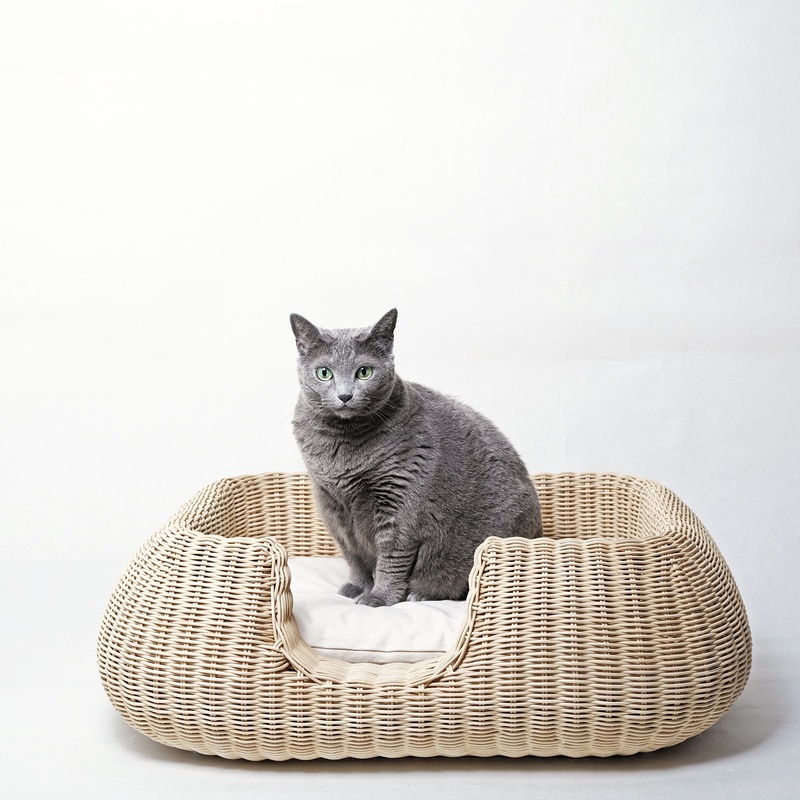 Kyoto based Sfera collaborated with artisans on a series of products for pets that are crafted from all natural materials. 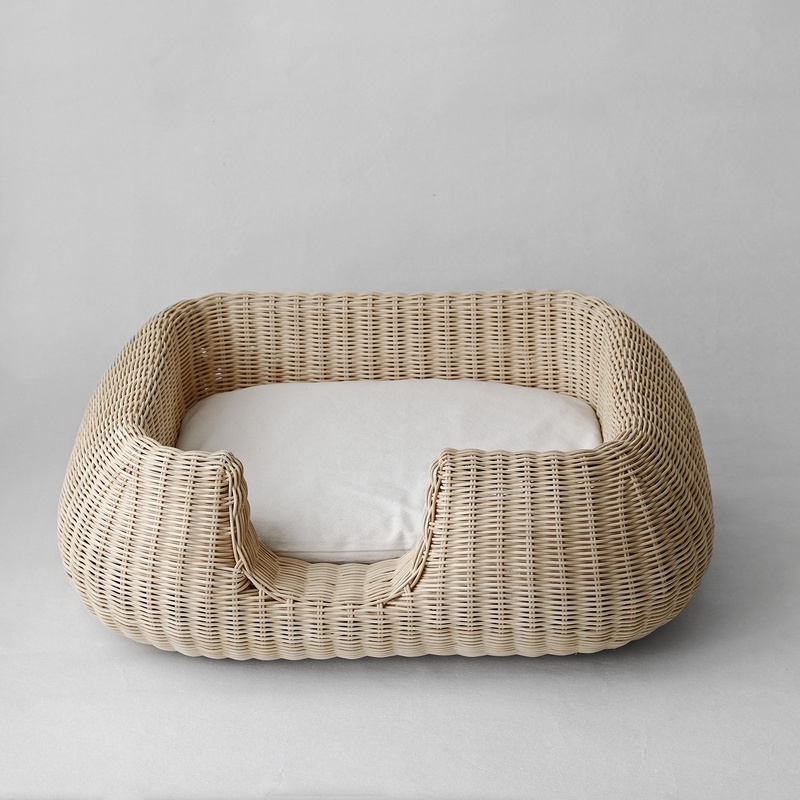 The 'Big Snooze' dog bed, designed by Shigeo Mashiro, is crafted by hand from rattan by skilled artisans in Indonesia for Sfera. 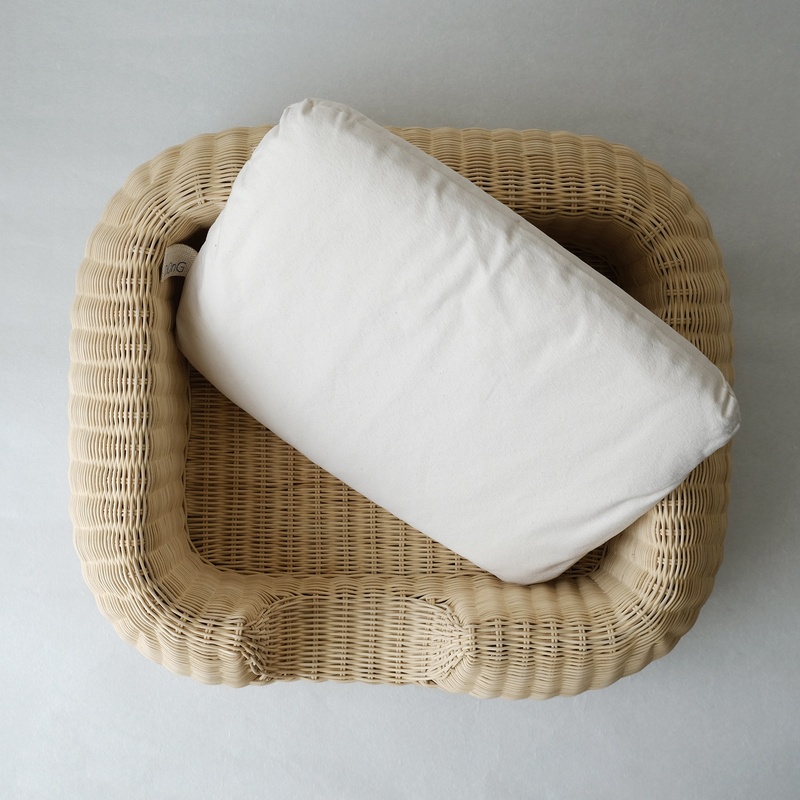 The bed has a soft cushion with a cotton cover that can be removed and machine washed. 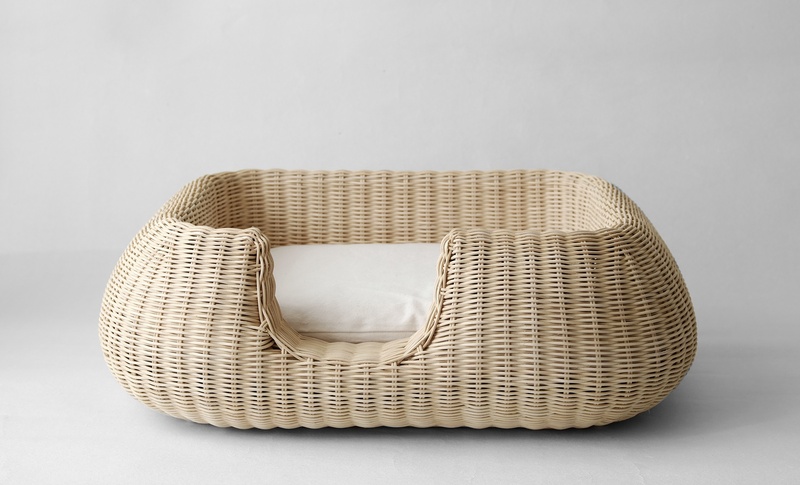 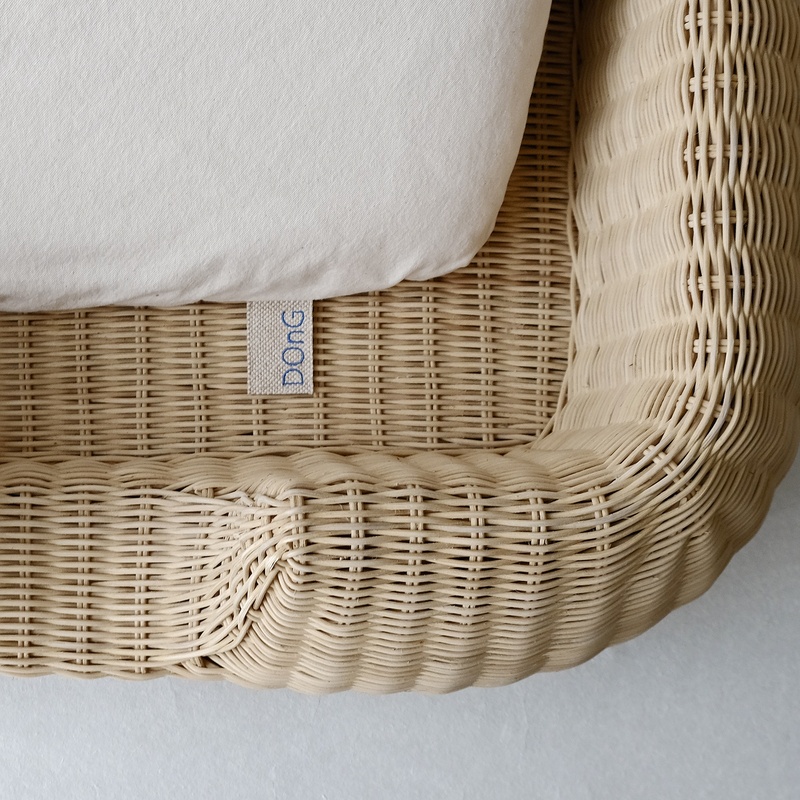 The rattan is unfinished and the bed contains no synthetic materials or chemical residues that can cause discomfort or illness to pets.